Home Additions are a great way to add more square footage to your existing home. Many existing 2-3 bedroom homes built in Southern California are too small for the needs of the modern family. 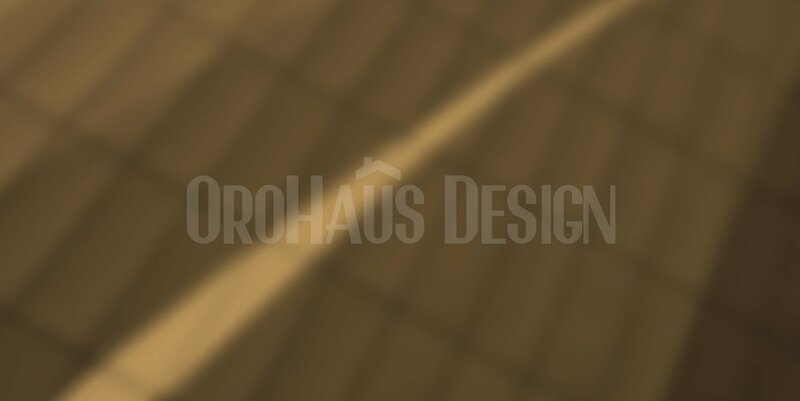 Orohaus Design is here to help. We can design and engineer your home addition.